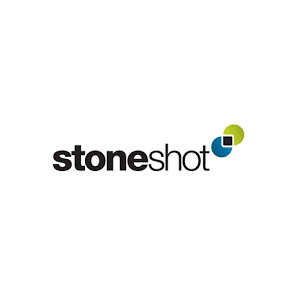 StoneShot is a digital marketing agency specialising in financial services. We provide technology, data, insight and integration services supported by a team of digital experts. Our work covers email marketing, web development and investment event promotion. We were formed in 2001 and work with over 40 fund groups from our offices in London and New York.